Pull on the waterproof boots we provide, and step into the cool waters of Mendenhall Lake. 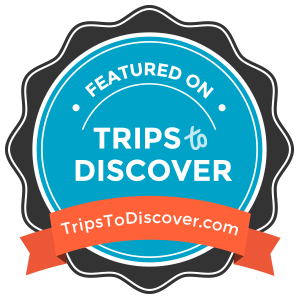 In this tour, you will be guided on a canoe ride across a lake fed by glacier waters. The lake is quiet in the mornings. 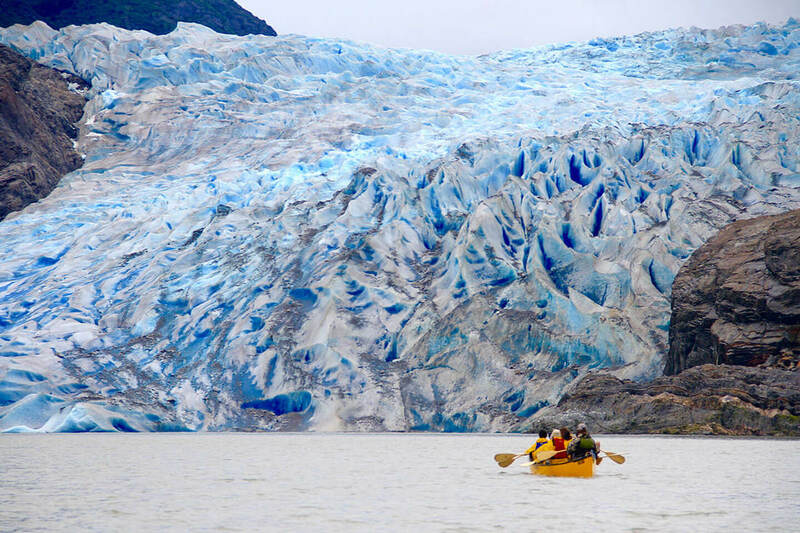 Your paddle dips into the water as you make your way past ice bergs, freshly calved off the glacier. The only other sound is the roar of nugget falls in the distance as it plummets off the mountain side, as your guide instructs your group to paddle your way to the edge of the glacier just peeking into view. ​Once you make landfall you will hike a short distance across rocky terrain, and onto the glacier which is in constant change with features that disappear and reappear over the course of the season. After strapping on your micro-spikes, your guide will take you on a tour of the glacier's accessible features which may include exploring the other-worldliness of an ice cave, descending into crevasses carved by melt water, or peering into the deep blue well of a moulin. This video gives a good idea of what it's like to hike in -- and why some people choose to paddle across the lake rather than hike around as the hike is quite strenuous.